What's changing in 2017? - Protect Your Site Now! - WebWorx, Inc.
What’s changing in 2017? – Protect Your Site Now! Google is about to crack down on websites without a dedicated IP and SSL Certificate. Beginning in January, Google is going to label sites that collect confidential information as non-secure unless they’re protected with a dedicated IP and SSL Certificate. 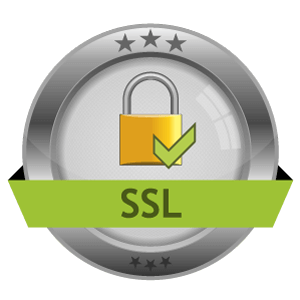 An SSL certificate legitimizes your website by keeping form submissions secure and ensuring potential customers you’re safe to do business with. Make sure you check with your hosting company and see if this option is available to you. There are additional costs involved with a dedicated IP and SSL Certificate.